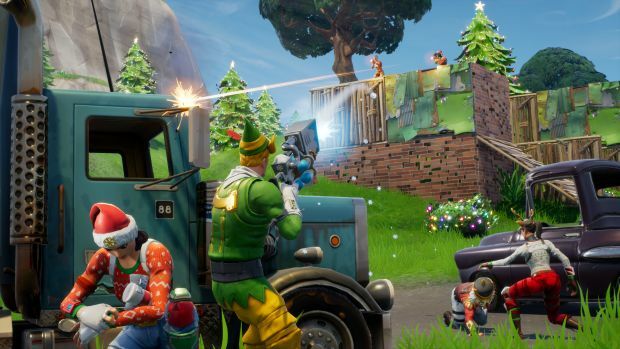 PS4 and Xbox One players will still not be able to play together. 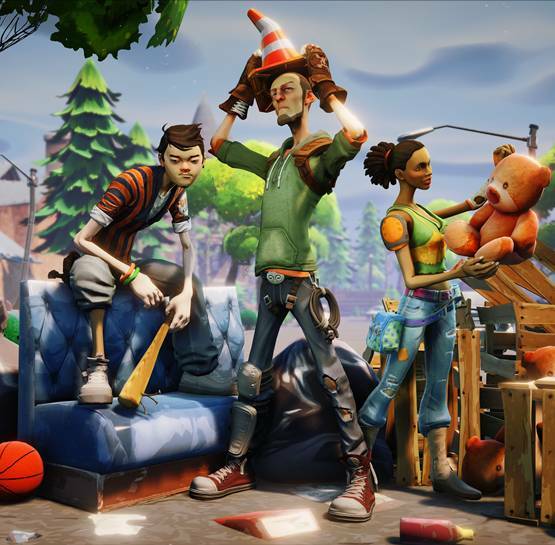 Epic Games recently announced that Fortnite‘s battle royale mode would be making its way to iOS and Android devices, along with the delivering the news that that version of the game would have cross-play functionality with the game’s PC and PS4 versions. That’s definitely good news, and seems to be more in line with Microsoft’s positive stance on cross-play functionality in their video games. It’s disappointing still that the game’s PS4 and Xbox One versions won’t have that functionality with each other, but something’s better than nothing, right? One step at a time. Stay tuned to GamingBolt for more coverage on Fortnite.